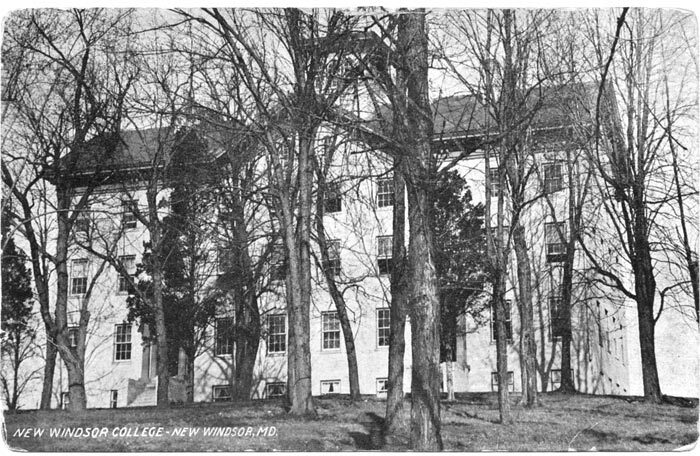 New Windsor has a history of higher education. In 1851 Calvert College was established. Throughout the years, it became New Windsor College, Blue Ridge College, and The Church of the Bretheren School. Although it is no longer used as a school, it remains the oldest standing college building in Carroll County.